A reliable wireless network is no longer just a nice-to-have for a hotel or resort, but an absolute necessity for both daily operations and customer satisfaction. 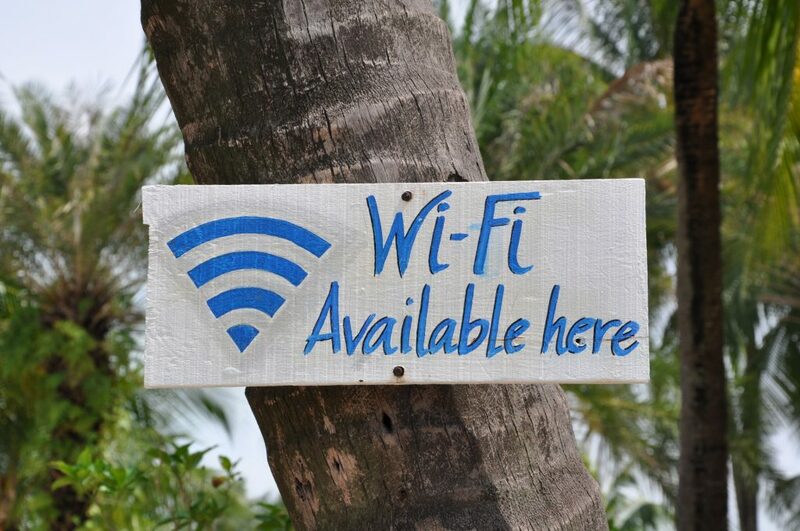 The average guest expects a fast wireless access for their mobile devices, and will not be happy, come back, or even recommend a hotel with poor wireless coverage. The wireless network is built using the latest technology, and only with carrier/business quality components. Indoors, inconspicuously designed access points that blend into the environment are mounted in the ceiling in corridors, restaurants and public areas. Depending on construction materials used in the building, it can for best experience often be required to place one access point for every 4-6 guest rooms, and 2-4 access points per dining room or reception. Outdoors, powerful radios with high performance sector antennas are mounted on the outer walls and aimed at public areas such as pool deck, outdoor bars and terraces. Large 120 degrees antennas are used to cover larger open spaces, whilst smaller 60 or 90 degrees sectors are used for specific spots with minimum frequency overlap. A mix of 2.4GHz radios, the still most used and crowded band, and 5GHz radios, the new faster and less crowded band but also with less reach, are used in the access points for optimal performance and coverage. The access points are connected to a central system controller, which automatically ensures that each radio is operatingwith correct settings, and that the available radio frequencies are optimally utilized with minimum overlap. It also monitors other radio traffic in the vicinity to avoid selecting busy channels. With so called Zero-Handoff Roaming, the system controller automatically transfers control from one access point to the next when a client is moving, allowing the user to seamlessly stay online without disruption even when using voice- and video applications. In situations where it is not practical to pull cables, we can also install wireless point-to-point links, providing hundreds of Mbps over long distances. And in case you want to regulate or charge for usage, we provide a ticket system that requires the user to enter a ticket number to gain access to the network.